The F-104 starfighter is an American fighter which was in service with a lot of Air Forces of which the US Air Force, Germany, the Netherlands, Spain and Italy. 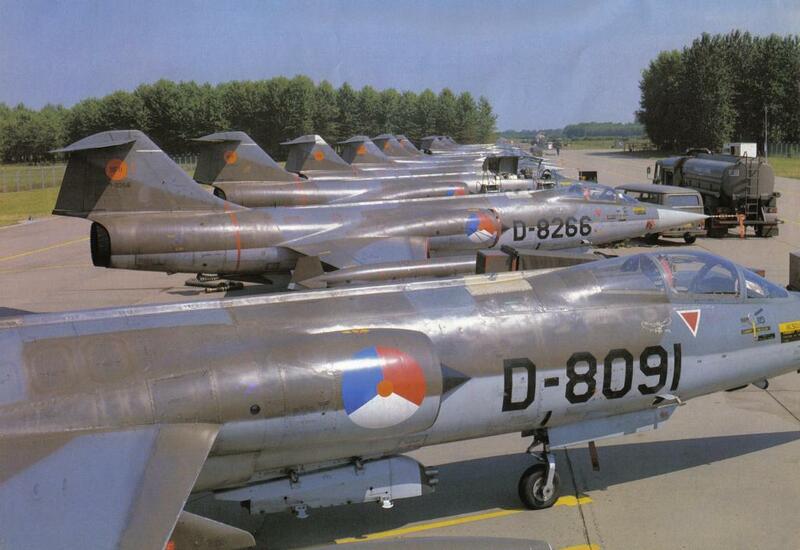 The F-104 starfighter was the predecessor of the F-16 by the Royal Netherlands Air Force (RNLAF). The German Air Force had 916 starfighters, 292 of them crashed. The Italian Air Force operated the Starfighter till 2004. 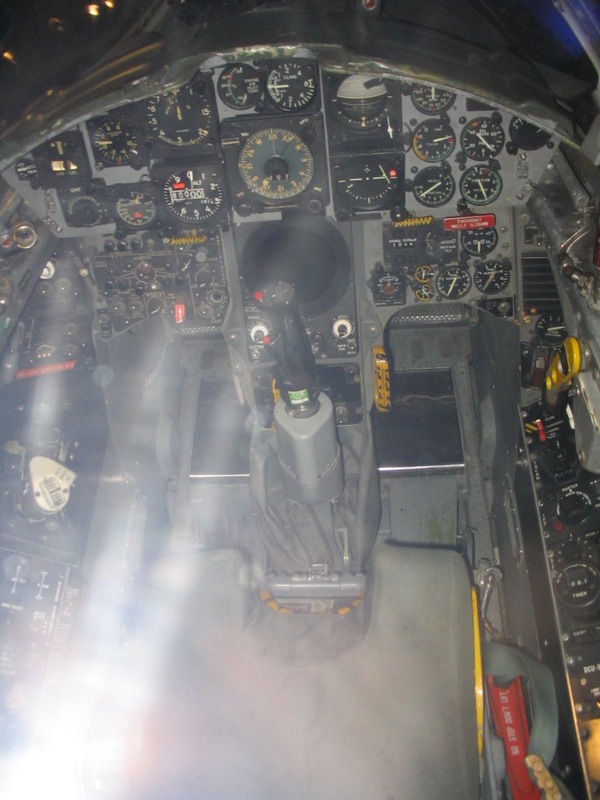 It was a modified version and was designated as F-104S.